GNSS-INS Direct Georeferencing software for the AEROcontrol & TERRAcontrol system. It provides all functions and tools necessary for processing, Exterior Orientation (EO) calculation, quality control and export of the collected GPS and IMU data. AEROcontrol / TERRAcontrol together with AEROoffice / TERRAoffice enable missions to be flown with in less time to save fuel and flying costs for sustainable missions. Evaluation License or (Demo License) - Evaluation licenses are time-limited licenses expiring after a given number of days. Local License - A local license enables the licensee to work on a single specified computer. You can install the software on as many different computers as you like, but the hardware dongle needs to be plugged to the computer. - Example: A user has both a laptop and a desktop computer. He needs to run the software on both, but never at the same time. The software will run on the one with the dongle plugged in. Best suited for - Pilots or operators who work on different sites. Network License - A network license enables a number of concurrent users to simultaneously access a single software deployment without exchanging the hardware dongle. 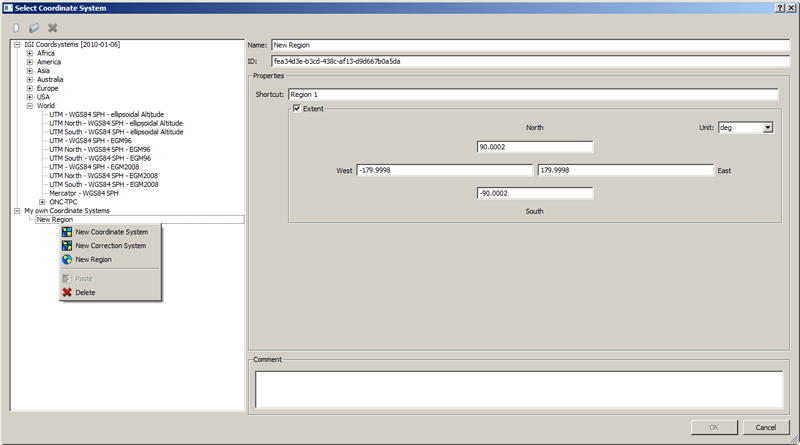 The Codemeter software is installed on a machine that acts as a license server by issuing a license to any client computer that requests one. If the number of user requests exceeds the number of server licenses purchased, a user will need to wait until one of the active users closes the software on their computer so that the license is returned to the license server - Example: Ten people need to use the software but only five people will likely need to be using the software at the same point in time. 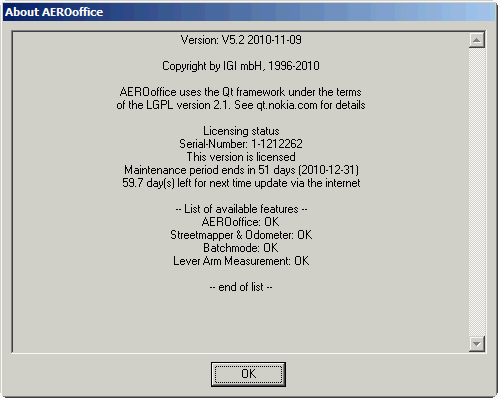 The software is installed on each user's computer. Any workstation can run the program, but a maximum of five workstations can access it at the same time. If a sixth person tries to use it, he will have to wait until one of the first five users has finished using the application. Best suited for - Many operators who work in the same office and want to save swapping the USB dongle; Many operators who work in different offices or over a VPN Network.